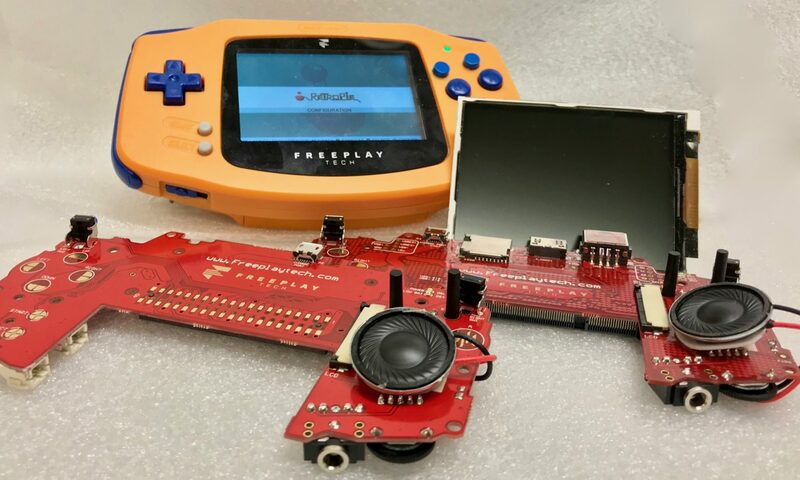 Freeplaytech.com offers you the ability to create your own handheld Raspberry Pi system without all the mess of wiring and soldering components by hand. Our Freeplay Zero is based on the Raspberry Pi Zero while our Freeplay CM3 has the power of the Raspberry Pi 3 (in the form of the Compute Module 3). These fit inside of a GBA-style shell to give you the power of Pi on the go. 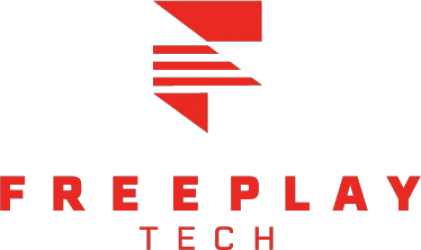 In June of 2017, we successfully funded our Freeplay Zero and Freeplay CM3 project on Kickstarter. Please see our Freeplay Zero & Freeplay CM3 page at Kickstarter to learn more about the products we are creating. If you want to keep in the know about our products and projects, please sign up for our newsletter below.